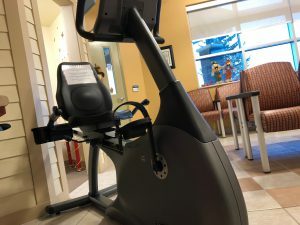 If you have been to our office lately you may be wondering why we have a recumbent bike set up..? Well, we are proposing a friendly challenge between Staff and Patients! Hop on while you’re waiting for your next appointment. Log your start and finish time. Even 5 minutes goes a long way! The Tour de East End is on! Contact our health promoter Liz at 705-235-6904 for more information!